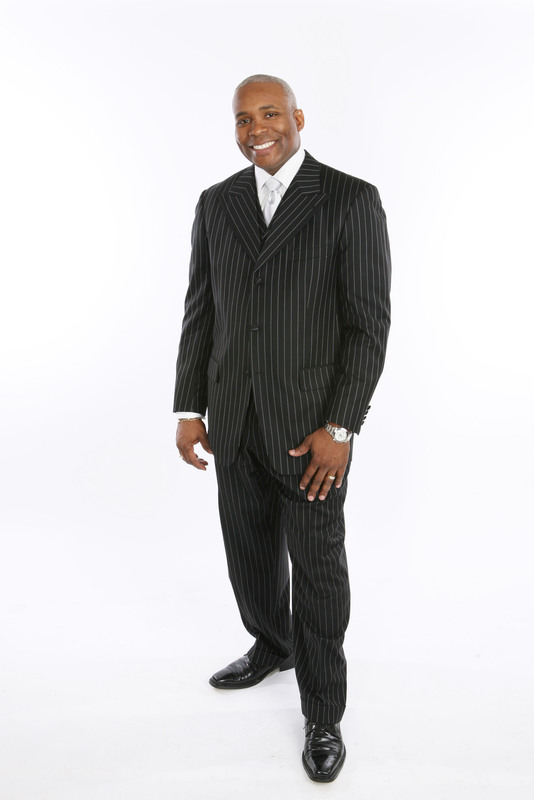 Eric Lawrence Frazier, MBA is the Founder & Executive Producer of the Power Is Now Online Radio Program. The Power Is Now target audience is real estate professionals throughout the United States. The show is broadcasted on Internet radio everyday at various times throughout the day. The Power Is Now started as a teleconference call on August 20, 2009. Since then, the show has grown exponentially and as of April 2011 started broadcasting online through Blogtalkradio.com. Eric Frazier’s primary purpose for creating the program was to be a resource for real estate agents looking to grow and improve their businesses. The views, opinions, positions or strategies expressed by the speakers, authors and those providing comments on the Power Is Now Radio are theirs alone, and do not necessarily reflect the views of Eric Frazier, guest host(s) or their companies, subsidiaries, affiliates or other organizations that Eric Frazier or his guest hosts may be employed or engaged in business. Eric Frazier has had the privilege of interviewing some of the industry’s top executives from companies and organizations such as Fannie Mae, Freddie Mac, Federal Home Loan Bank, Federal Reserve Bank and other highly influential leaders in real estate asset management and banking. Our guest speakers see the Power Is Now Radio as a great medium to deliver relevant information about the real estate industry and to educate real estate agents nationwide. In exchange for our speakers’ time, we encourage them to promote their company products and services as well as other organizations they support. The format of the radio show is very informal and is a casual conversation with Eric Frazier about a real estate-related topic. After the discussion, there are questions from a special audience of VIP Real Estate Agents. Eric Frazier may also have special co-hosts on the line to start off the questions. Once the Radio program is concluded, the recording is available to listen to nationwide. 1.2 million real estate agents from all over the country receive frequent notifications and emails about the Power Is Now Radio programming. All three Minority Real Estate Trade Associations and many Real Estate Associations in NAR endorse and support the Power Is Now Radio.